REGISTRATION: You may pay at the door for individual classes ($15 each) or save money by registering for the full 3-part course. Payment in advance guarantees you a place and speeds up the process at the door. Payment in advance will be available until noon on Jan 19. The new year is a symbol of possibility. We all want to be free from both physical and mental pain and connect with the potential that exists within our minds. 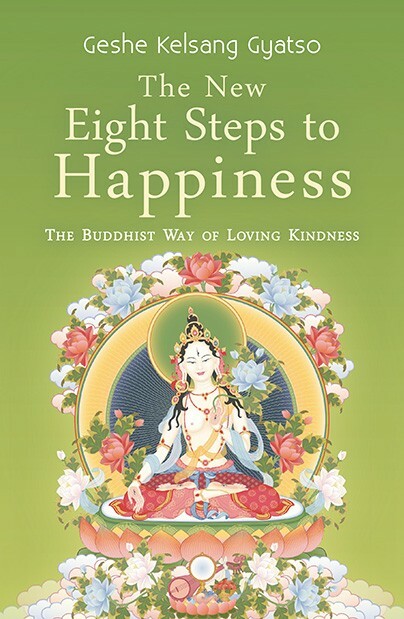 Buddhism presents different ways to improve our well-being and promote a healthy body and positive mind. This 3-part course will offer meditations for reducing suffering and growing spiritually from our experiences of pain. Everyone is welcome. It is recommended that you attend the course in its entirety, but you may drop in to any individual session. Healing The Past. At different times, we all encounter deceptions, negative experiences and even traumas which impact our life, sometimes completely changing its course. How can we heal from these wounds which we carry with us for so long? Is it possible to let go of these past events? If so, how? Join us to explore practical solutions. Healing From The Heart. The practice of taking and giving is one of the most powerful methods for opening our hearts and overcoming the exaggerated self-concern that disturbs our minds day and night. This ancient practice brings mental peace and happiness, and is especially helpful in situations where we may otherwise feel powerless to directly help our loved ones. Grief, Loss And Healing. The experience of loss is a universal one. Buddha taught that the end of meeting is parting and the end of birth is death, and while these truths are undeniable, we usually experience deep, long-lasting pain when we lose someone we love. Learn how to use the power of compassion to ease our pain and heal our grief. We will also learn how to help the dying and deceased by making special prayers for their future well-being. 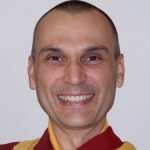 A Canadian Buddhist monk, Gen Zopa has been presenting the profound and practical teachings of the Buddhist path to enlightenment for over 20 years. Renowned for the clarity and depth of his teachings, his warmth and practicality bring to life the ancient art of meditation. No, it is not necessary to book in advance. Each class is self-contained so you can drop-in whenever you like. Q. Do I have to wait for the next series of classes to begin? No, please feel free to drop in whenever you like. Each class is taught in such a way that if you only attend one class, you will derive benefit from it.